When the ets2 1.3 come out of the beta? 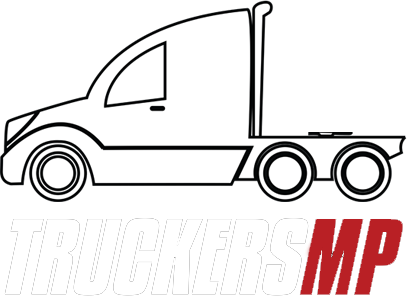 Where can I download winter mod which will work in TruckersMP? Why I can't play on ets2 1.3 version?